Discover the fascinating details of spring wildflowers in this relaxed, beginner-level class. 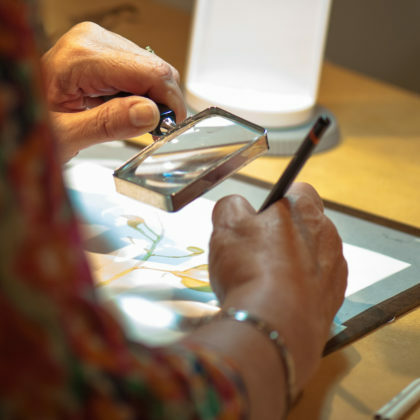 Develop basic drawing skills throug observing and sketching a variety of flowers leaves, and branches from our unique collections. Explore line, shape, and form, and follow up with instructor demonstrations. Plenty of exercises will give you confidence I drawing the first flowers of spring. No previous art experience needed.